“Ed” Mellis of Langley BC, passed away peacefully in Vernon Jubilee Hospital. Ed is survived by his wife Jenny of 66 years and his children David, John and Pamela as well as many grandchildren. Ed and Jen were long time residents of Langley. Ed was the founder of E.D.S. Pumps & Water Treatment Ltd., currently located on the corner of 232nd St and Fraser hwy., where he and his eldest son Dave ran the company together for many years before Ed’s retirement in 1986. 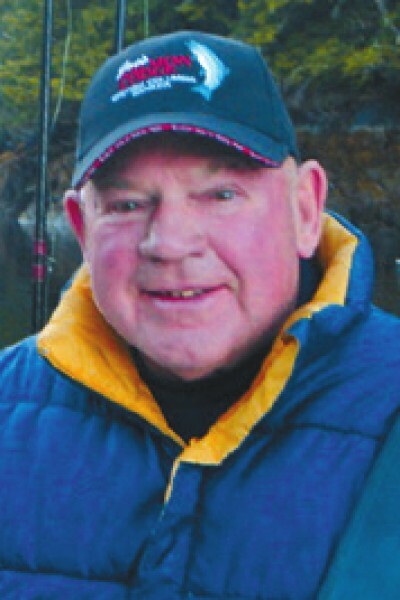 Ed was an avid fisherman and loved his many fishing trips all over the West Coast. He also enjoyed golf which he and Jenny spent many days playing after their move to Vernon. David Edward “Ed” Mellis lived a full and rewarding life and will be dearly missed by all of his many friends and family. You were a great father and inspiration to us all.